What's SAMR got to do with it? Have you ever heard of the SAMR model? 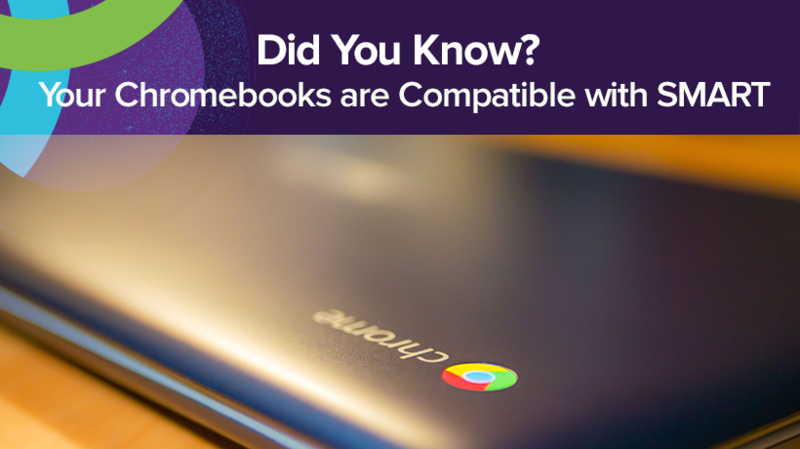 Whether you learned about it once in college or you're an expert on it, it can play a key role in classroom technology integration. The SAMR model is used in classrooms all over the world whether teachers realize it or not. 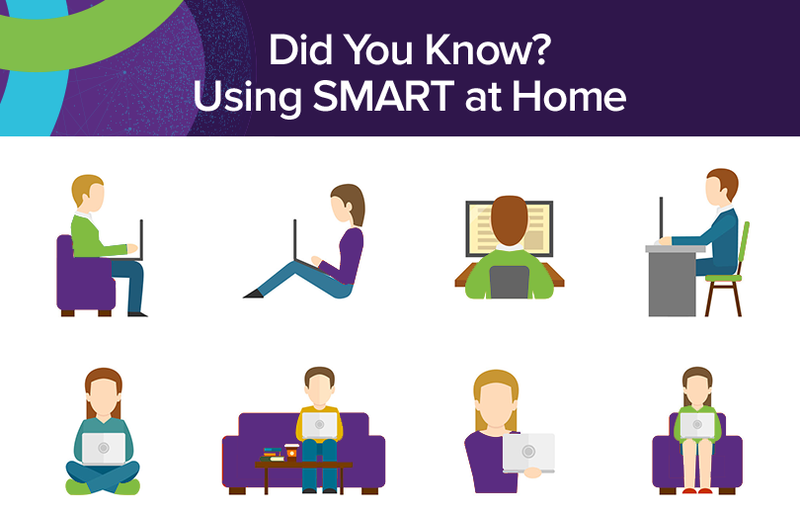 Welcome to Did You Know?, a blog series dedicated to helping you maximize your use of SMART products with tips and tricks that you may not know about. We’ll regularly discuss new ways to leverage software and hardware to inspire greatness in the classroom. Read the last post here. Welcome to Did You Know?, a blog series dedicated to helping you maximize your use of SMART products with tips and tricks that you may not know about. 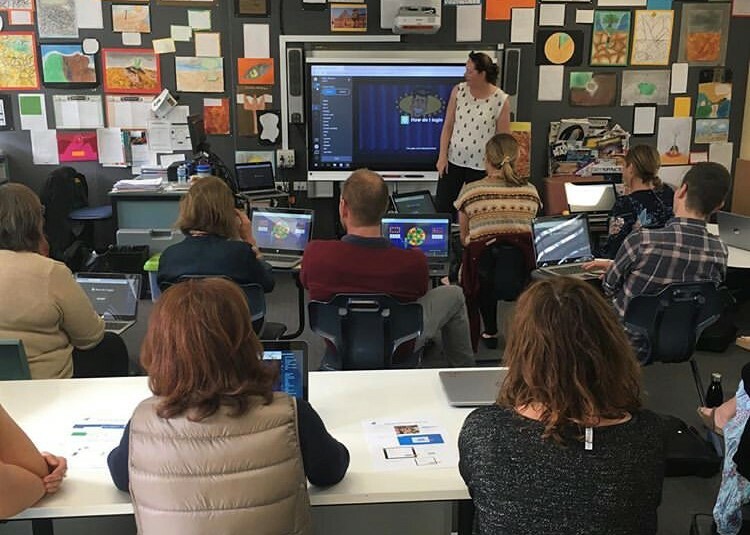 We’ll regularly discuss new ways to leverage software and hardware to inspire greatness in the classroom. Leave a comment below if there is something you'd like to read about here!